Thanks for visiting my site. It's a privilege to serve middle and south Georgia in Congress. Sign up for updates to hear the latest from Austin. 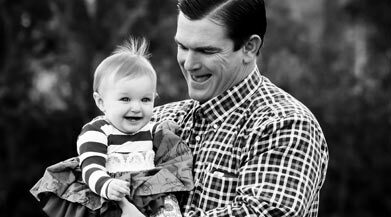 Austin Scott is a committed conservative representing our Georgia values and free market principles in Congress. Together, we can protect the personal freedoms, individual liberties, and economic opportunities of the next generation. 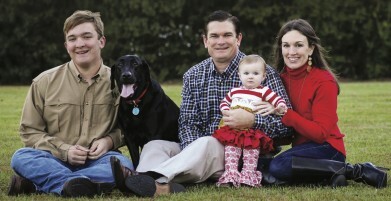 Austin resides in Tifton, GA with his wife Vivien, their son Wells and daughter Gabriela. His experience ranges from the cattle farm to the board room–and he has an agenda to strengthen local businesses and benefit Georgia families. He proudly represents Georgia’s 8th Congressional District and serves on the House Armed Services Committee and the Agriculture Committee. He graduated from the University of Georgia and spent 20 years running his own small business. He supports limited government, small business job growth, a strong national defense, and a healthy agricultural economy.